The heat is on – and we’re all heading for the outdoor seating! 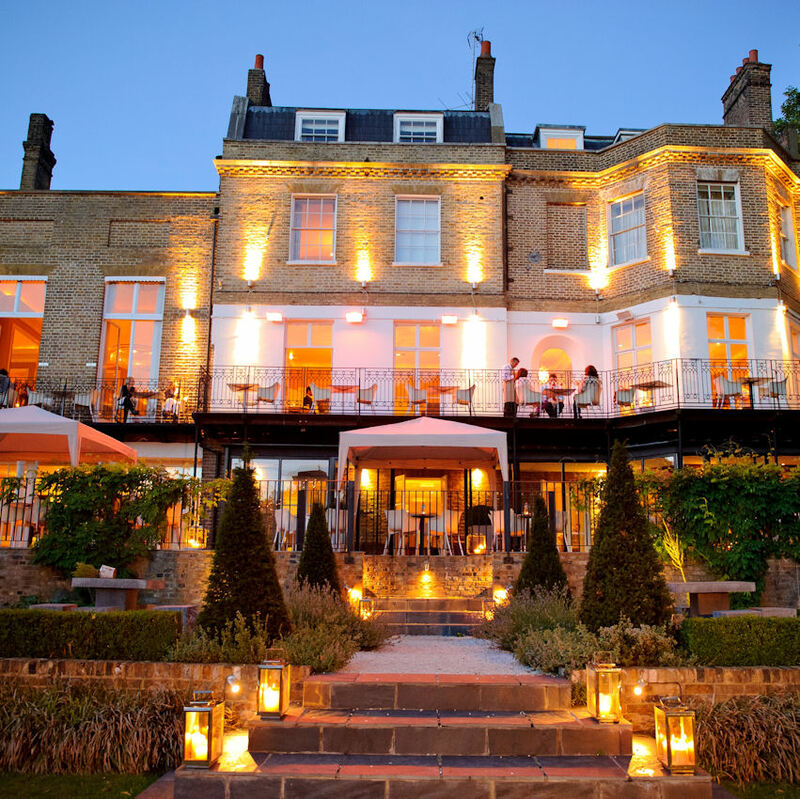 Here is our pick of ten of the best alfresco spots offering fabulous dining options. 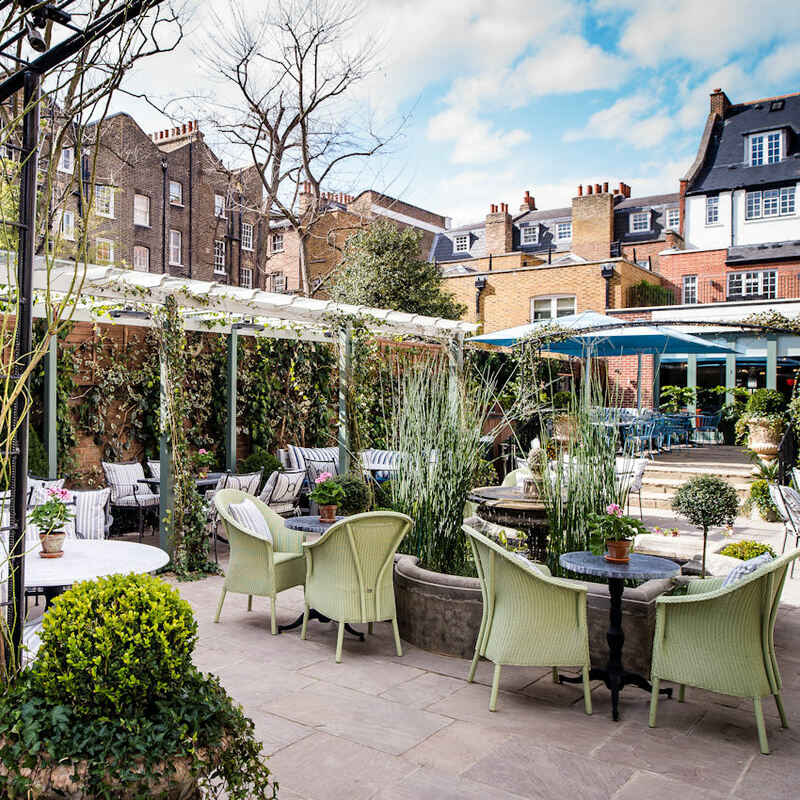 The look and feel of The Ivy Chelsea Garden is manifestly British and engagingly vibrant. The garden has been created by Anthony Challis and Dan Curran of Ginko Gardens, and encompasses trailing wisteria and climbing roses adorning the garden’s pergolas, stone clad fountains and leafy trellises. Blakes Courtyard is the perfect tranquil retreat designed to keep you cool in the sizzling heat of summer. Their newly added conservatories are fitted with stylish and comfortable furnishings, surrounded by a myriad of Bay trees and Buxos. 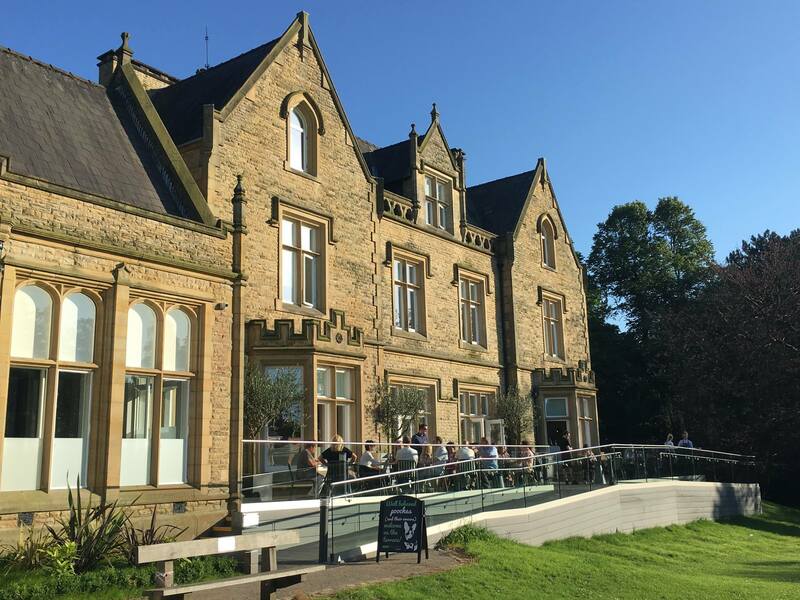 Set within a beautiful Victorian Mansion, in the vast grounds of Bruntwood Park the stunning vistas from the terrace of this brand new hotel must be seen to be believed. Diners enjoy a menu where the ingredient is king. 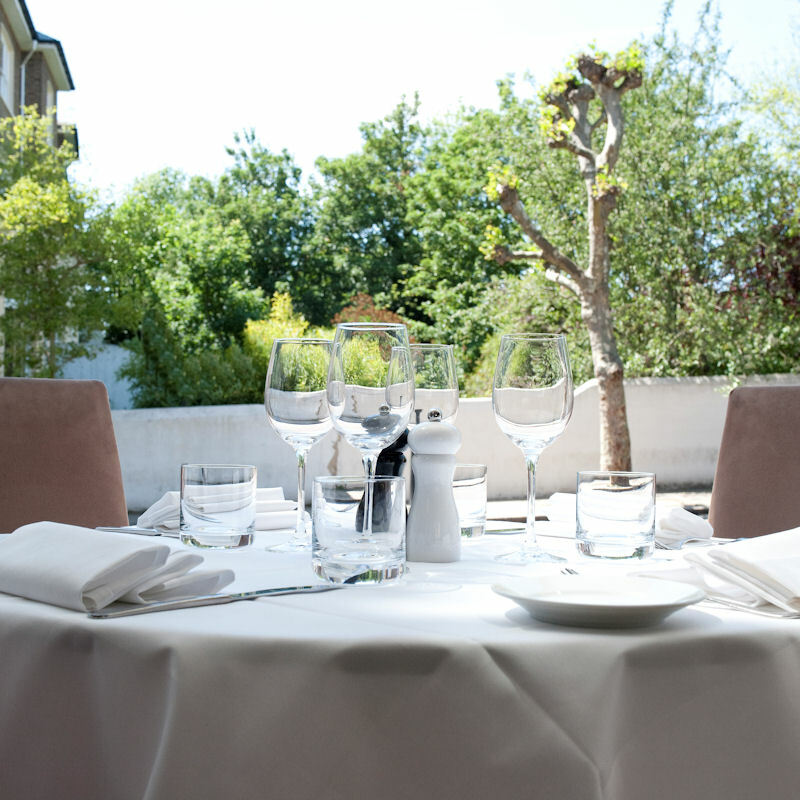 Tucked away in leafy Belsize Terrace, with a stunning glass roof at the rear and glass frontage which folds back to open the restaurant on warmer days, Artigiano is bathed in natural daylight wherever you are seated. 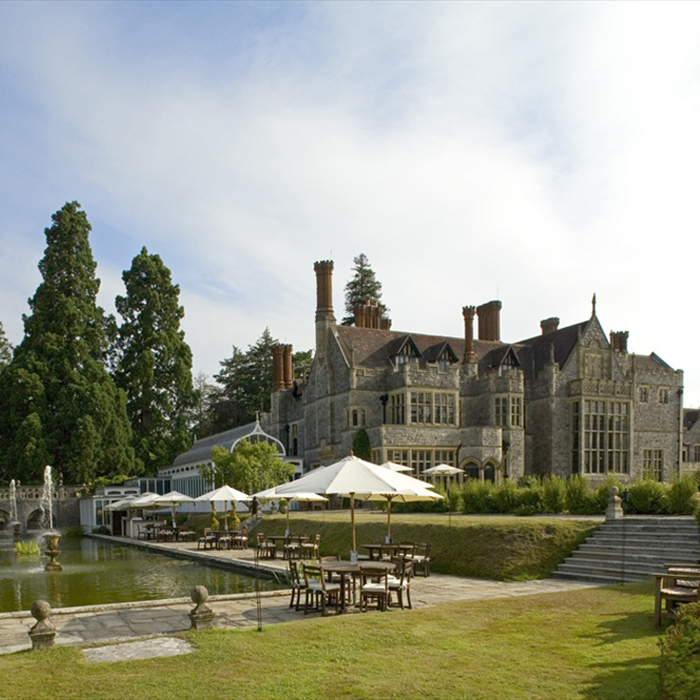 Situation in a charming 17th Century House on the Beaulieu estate, deep in the New Forest, this 3 AA rosette restaurant has a spectacular open air area. Floor to ceiling windows open up from the main dining room if you’d rather seek the shade. 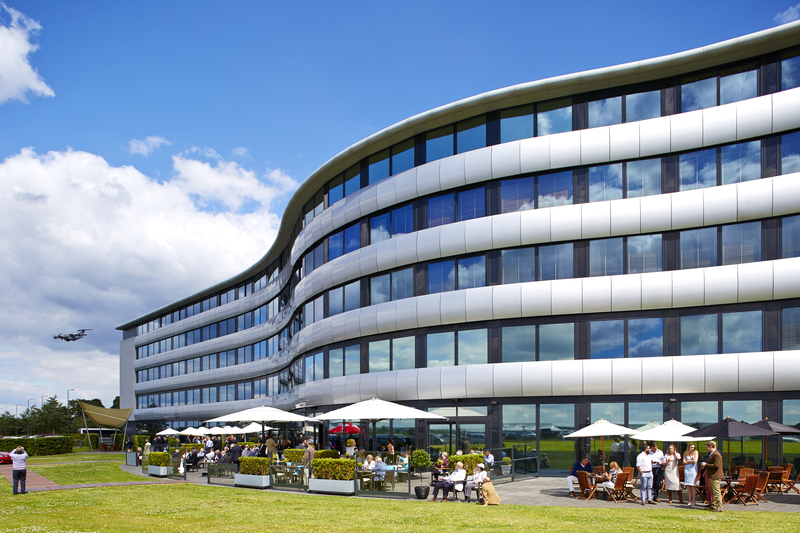 Launched July 2008, this graceful new building is elegant and balanced with a powerful presence. It lives well up to it’s claim of the UK’s sexiest airport hotel. The large private terrace is the perfect place for a sun downer with uninterrupted sun over the runway and direct views of the incoming and outgoing private jets. The subtle opulence of this restaurant creates a graceful ambiance with large windows inviting the outside in. The delightful parasol covered balcony seating 21 for al fresco dining on warmer nights makes the most of the stunning river vista. 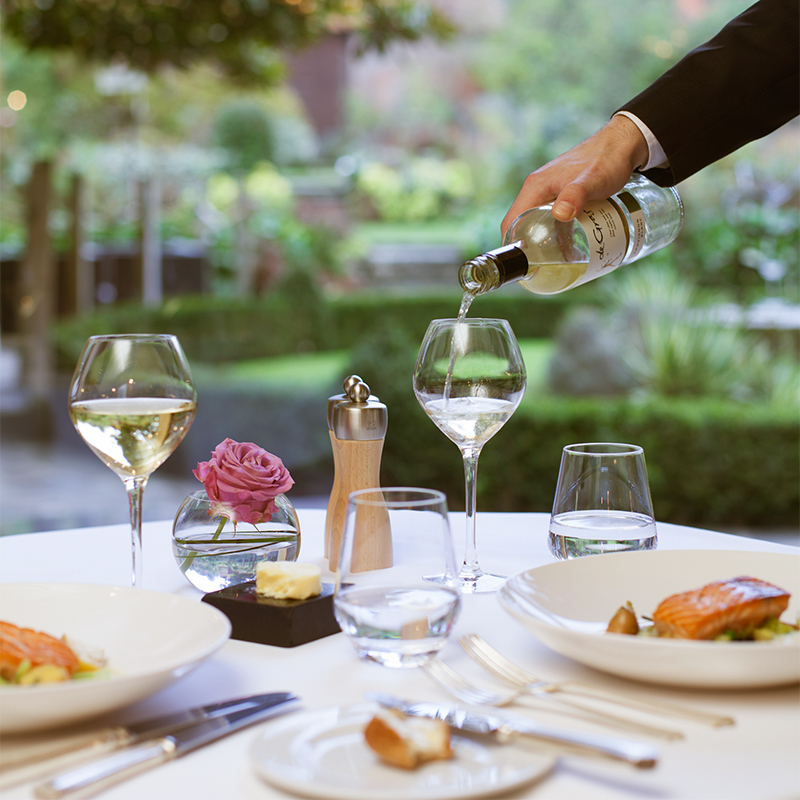 A poster child for great English Country Houses, full of character and in a fantasy setting, the tables around the tranquil surroundings of the ornamental ponds and fountains make for a truly romantic alfresco occasion. Hotel Endsleigh is a stunning Grade I former shooting and fishing lodge which has been delicately transformed into a perfect modern day retreat. 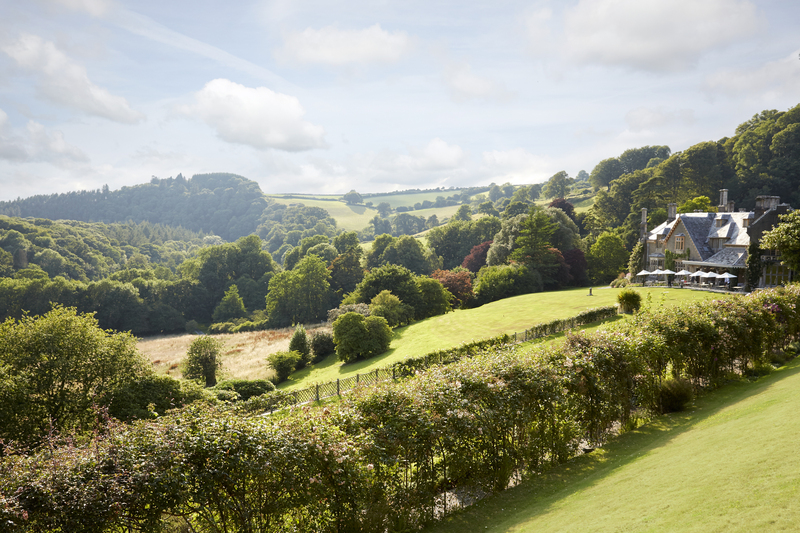 Set on the edge of Dartmoor with amazing views over some of Englands’ most natural landscapes, Hotel Endsleigh is the sister property to Cornwalls trendy Hotel Tresanton. 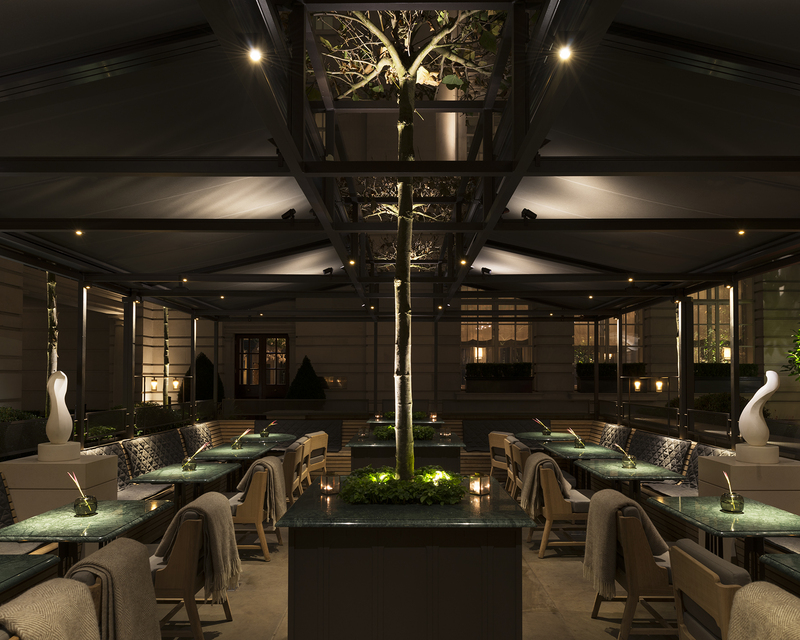 A grand brasserie set in midtown London, Holborn Dining Room serves up seasonally, locally sourced British cuisine with a twist in a vibrantly bustling dining salon. From June 1st to September 30th enjoy drinks on The Terrace served by leading bartenders in its GQ Magazine inspired bar for total urbanite sophistication.